Today’s guest on the chaise longue is novelist Carol Hedges. She’s written a number of very successful books, the latest of which are Victorian crime thrillers. A passionate environmental campaigner and devoted grandmother, Carol is also noted for her clever wit and punning Tweets. And she always has something interesting to say. Here she is on women’s education – a subject close to my own heart. In 1971 I graduated from Westfield College, University of London with a BA (Hons) in English & Archaeology. I took it for granted that I had a right to go to university and that following my degree, I would enter the marketplace as a professional woman, equal to any man doing the same job of work. 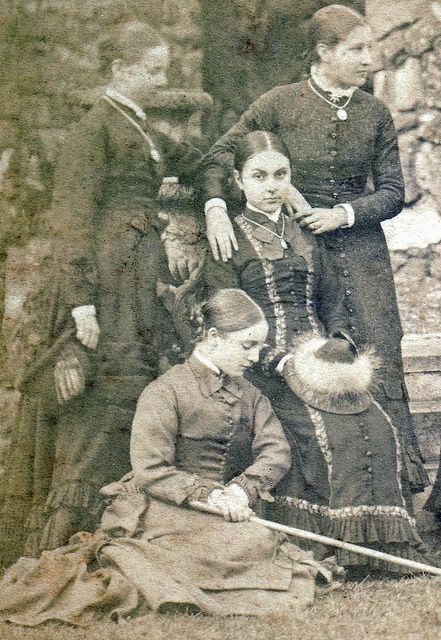 When I started researching the roles and expectations of young Victorian women for my current wip Murder & Mayhem, which features 16 year old ‘Feminist’ Laetitia Simpkins, I discovered how lucky I was to have been born in the mid-20th century rather than the mid-19th. For bright young Victorian women, the doors to further education closed at 16. Intellectual curiosity and thinking skills were considered a waste of time, given that the purpose of a woman’s life was to marry and be the mother of (many) children. As one contemporary wrote: “Girls are to dwell in quiet homes, among a few friends; to exercise a noiseless influence, to be submissive and retiring.” (Sewell, Principles of Education). Interestingly as far back as 1694, Mary Astell’s A Serious Proposal to the Ladies suggested a type of university education. But of course, the very fact that the proposer was female meant that the idea was not taken up or considered seriously. Women were just thought of as physically incapable of scholarship. For a start their brains were nearly 150 grammes lighter than men’s brains. So that must indicate that their intellect was weaker. And then there was the vexed question of menstruation, which sapped the body of lifeblood. Put those two together, and it was quite apparent that women who used their brain too much ran the risk of becoming sterile, as their wombs atrophied, thus negating their purpose in life, or even worse, producing “ a puny, enfeebled and sickly race” of children. You may laugh, or gasp in amazement, but this was a widely held medical opinion at the time. Girls were strongly advised to focus on making their homes a sphere of accomplishment, rather than striving for a higher education. And to wait patiently for some young man (who may well have had the benefit of a university education) to come calling. That the ‘petticoat problem’ began to resolve itself was entirely due to the actions of a few determined young women who decided that rather than break down the doors, they’d pick the lock and fight for equal education for women. In 1850 North London Collegiate School opened, and a few years later Cheltenham Ladies College. The key word is ‘college’ – these weren’t places to learn embroidery, a smattering of French, some maths and what to do in a thunderstorm. They were seats of learning, encouraging girls to see themselves as capable of entering university and from there, the workplace. In 1879 London University became the first to admit women undergraduates on the same terms as men. One of the pioneering women who enabled this to happen was Constance Maynard, who in 1863 campaigned for girls to be allowed to sit the Cambridge Locals (the equivalent of GCSEs) and then the Higher Locals (A levels). 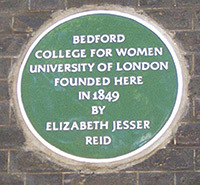 When I was at Westfield, originally founded as a women’s college, my hall of residence was called Maynard House, a fitting tribute to a Bluestocking pioneer. Without women like her, prepared to step out of the shadows and campaign for their beliefs, I would not have had the benefit of a university education, and the opportunity to have a productive and fulfilling career. Many thanks for this fascinating post, Carol. This resonates with me: I attended Somerville College, Oxford, one of the original women’s colleges, founded in 1879. But women were not allowed to take a ‘proper’ degree at Oxford until 1920. 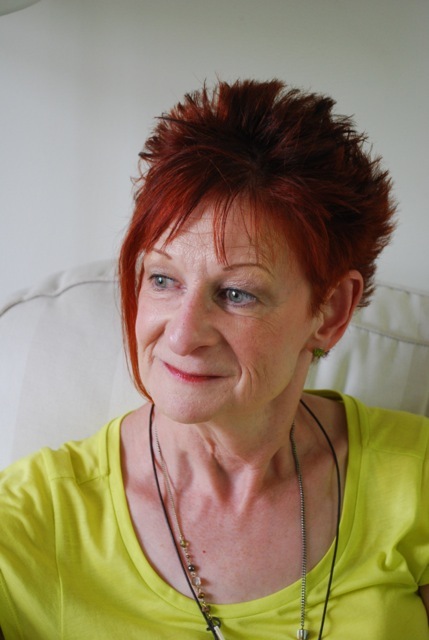 Carol Hedges is the successful UK author of 14 novels: 11 for teenagers and young adults, one ebook and two adult historical novels. Her books have been shortlisted for various prizes and her YA novel Jigsaw was long-listed for the Carnegie Medal. 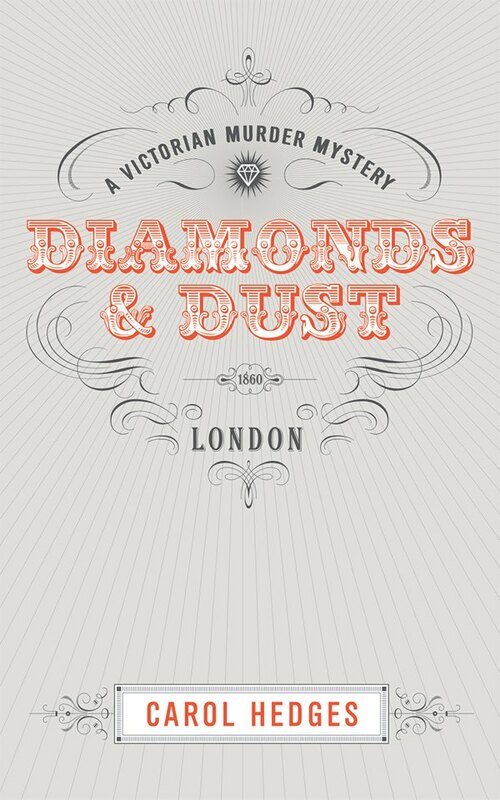 Diamonds & Dust, A Victorian Murder Mystery is her first adult novel. It was published in 2013 by Crooked Cat Books, and is available as book and ebook on Smashwords, Nook, Amazon.co.uk and Amazon.com or to order in bookshops. 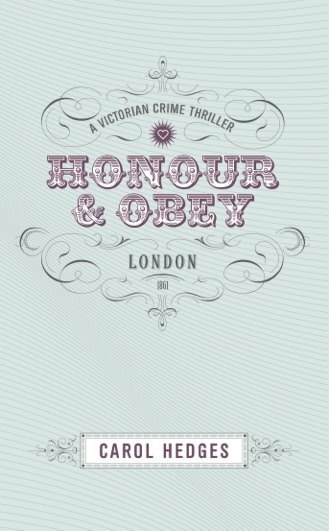 The second book in the series: Honour & Obey, A Victorian Crime Thriller is now available via the same outlets. The third, Death & Dominion, A Victorian Sensation Novel will be published later this year. Copyright © Carol J. Hedges, Vanessa Couchman 2015. All rights reserved. This entry was posted in Fiction, Guest posts, Historical Fiction and tagged Carol J Hedges, Crooked Cat Publishing, Diamonds and Dust, historical fiction, historical novel, Honor and Obey, Victorian women, women's education, women's education pioneers by nessafrance. Bookmark the permalink. I’m sure they will, Carol. Have been without an internet connection since midday. AAAAAAAAAAAAAAAAAAH!!!! Struggled with an inarticulate Frenchman for 30 minutes over the phone until OH came to the rescue and swapped some cables around. But I will resume the publicity effort tout de suite.